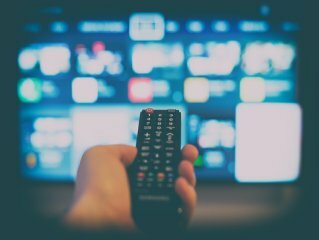 When it comes to choosing your next TV, it’s important to know as much as you can about your options. After all, there are so many tech options when it comes to cheap TVs, so it matters that you make the right choice for you. One of the things you might encounter during your search for a new television is the various screen options. For example, should you choose an LCD (Liquid Crystal Display) or an LED (Light-Emitting Diode) screen? While you might think that it doesn’t really matter which one you end up with, the truth is that there are differences between them that may make one best suited for you instead of the other. These types of screens are created with liquid-crystal gel between two panes of polarised glass, which allowed for thinner displays, larger screens and higher picture resolution than other televisions, like plasma ones. LCD screens work with an electric current that passes through the gel and alters its structure; it makes the liquid-crystal molecules coil and uncoil, which allows light to be passed through or blocked. This created light and darkness and form the images on the screen. You can also find a backlight in these TV displays, usually cold cathode lights (fluorescent tubes). LED screens share the same basic technology that you find on LCDs, as they are merely a new generation of LCD TV. However, LED screens have LED backlights that power up the screen to enhance the luminosity and image definitely of the display. 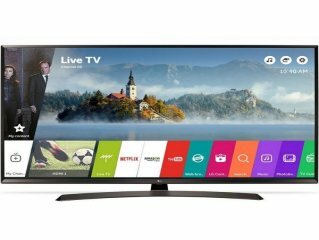 The fluorescent lights in an LCD display are always behind the screen but, on an LED TV, the light-emitting diodes can be found behind the screen or around its edges. LED displays might just be a type of LCD screens with LED backlights, but this difference is enough for them to be considered an improvement. This is because LED lights are usually more efficient, durable and long-lasting than other types of lighting. Typically, LED screens provide a better image as well, as they can use a colour wheel or distinct RGB-coloured lights to create realistic and sharp pictures. Becomes LED lights can be dimmed, they allow for sharper definition with darker colours. Another difference between the two screens is that LED displays do not use mercury (while the cathodes in LCD backlights do), meaning they are eco-friendlier. 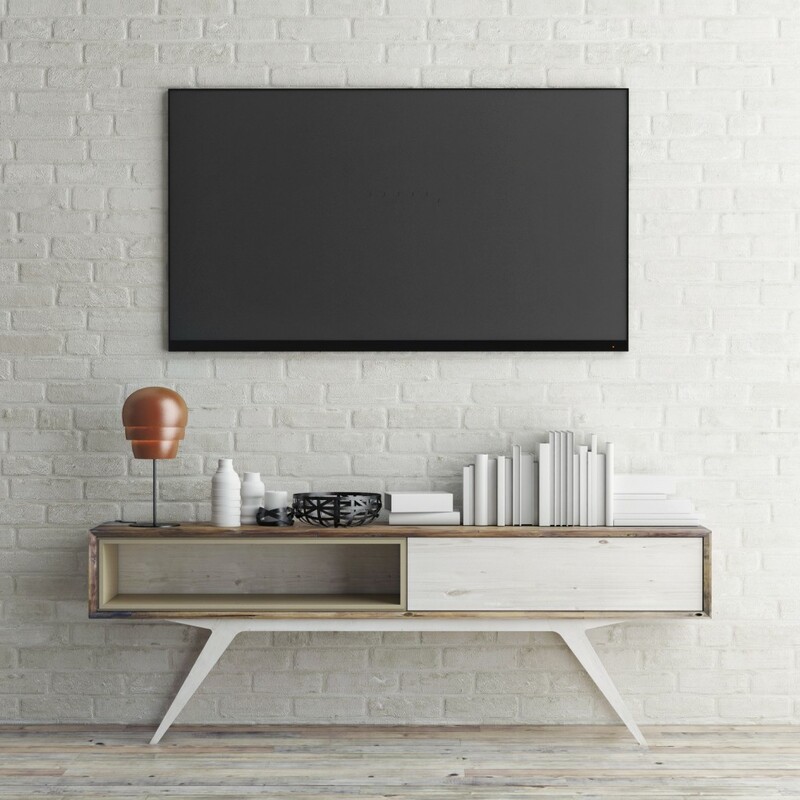 A backlit LED TV will, generally, have a better angle viewing than a standard LCD screen as well, though both types of displays are great for playback and gaming! 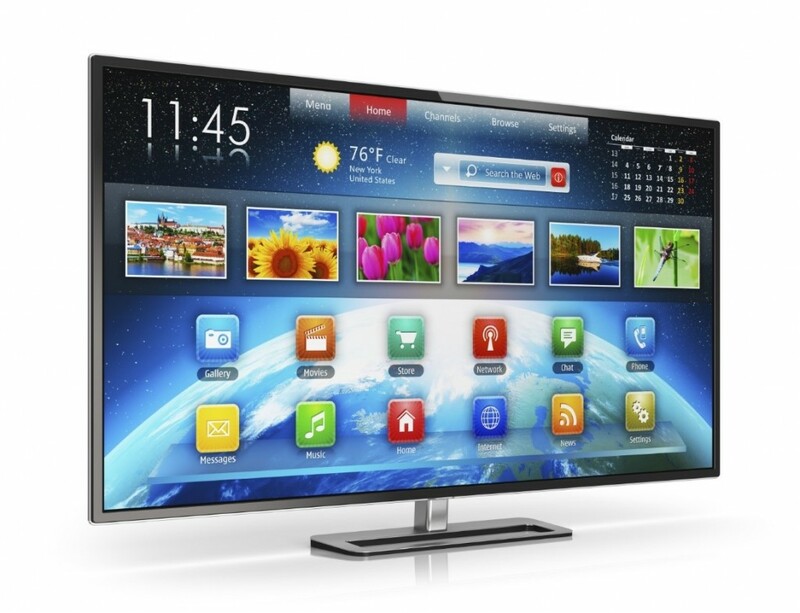 Both LCD and LED screens are widely used nowadays, although LED TVs do seem to have the advantage. 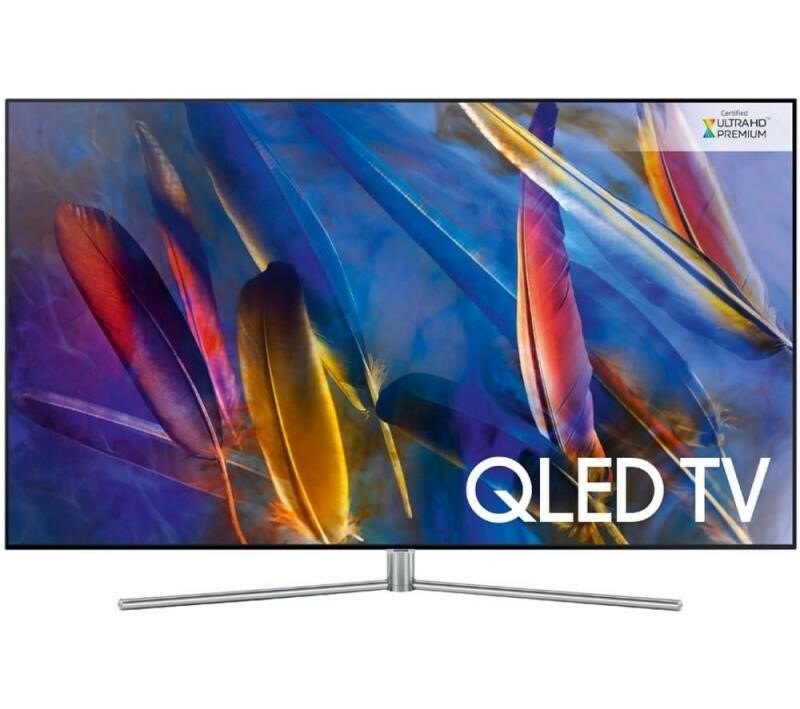 You can browse a vast range of cheap LED TVs on our website and call our sales hotline on 0121 769 0086 if you would like to enquire about any of our products. 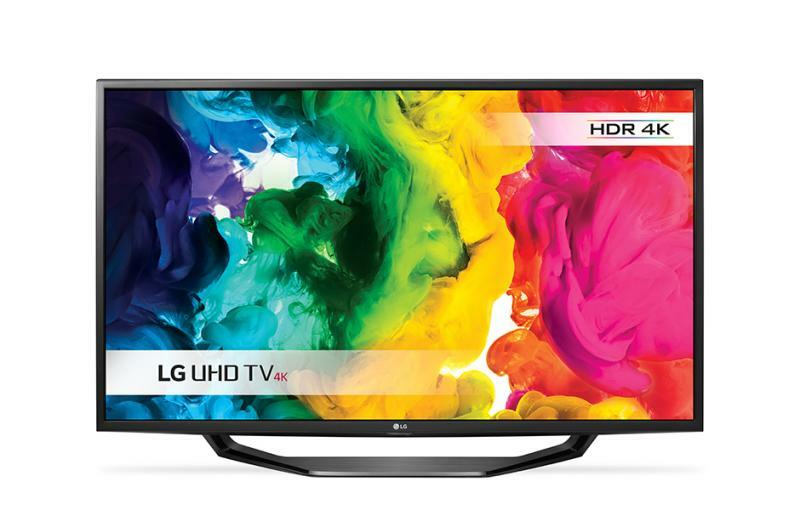 Alternatively, feel free to contact us online if you wish to ask us any questions or order any of our TVs!